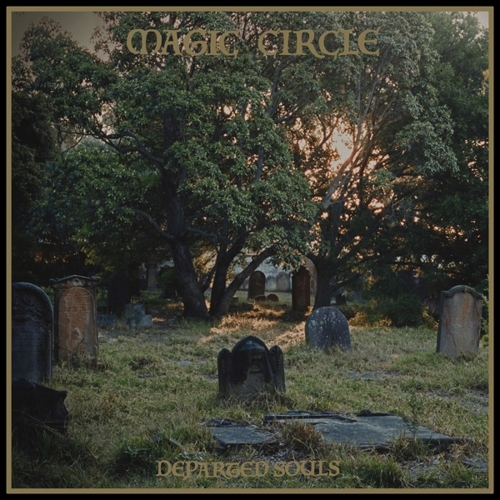 Limited GOLD Vinyl version EXCLUSIVE to Revolver USA. 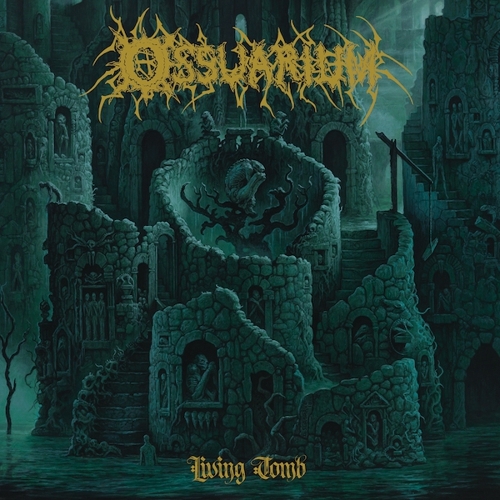 Vastum’s 2015 album, Hole Below, set a horrifying new precedent for punishing but cerebral US death metal that echoed throughout the underground. 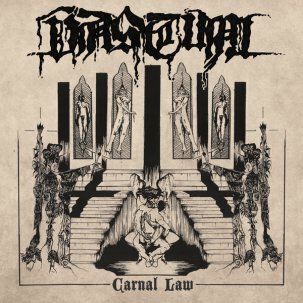 Carnal Law, the band’s formidable debut from 2011, is a testament to their mental and physical prowess, starting from the very beginning. 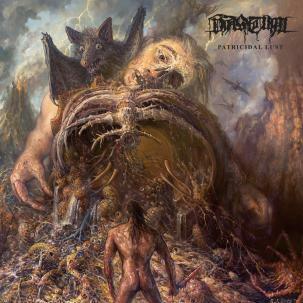 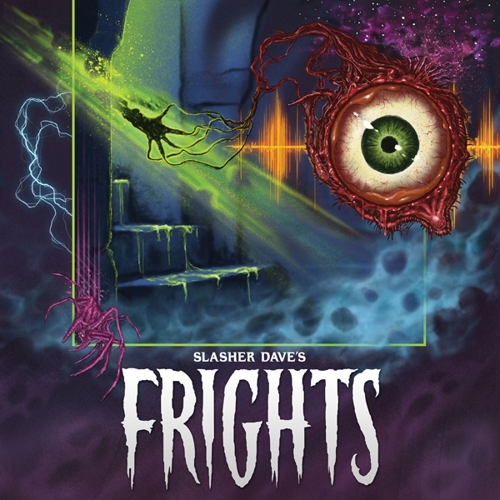 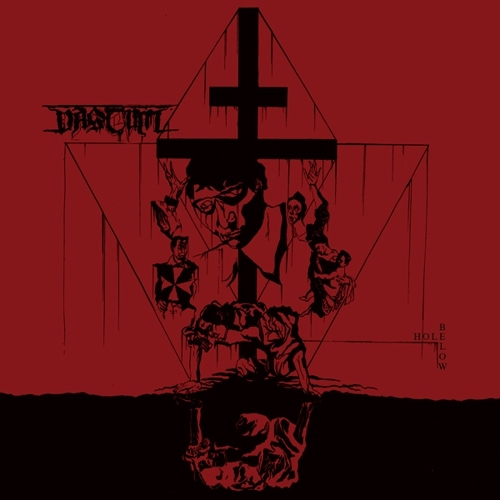 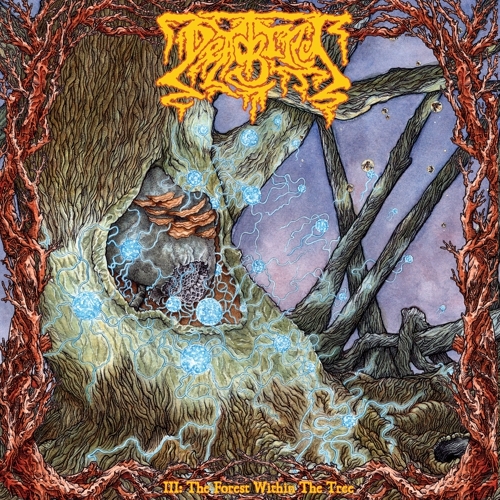 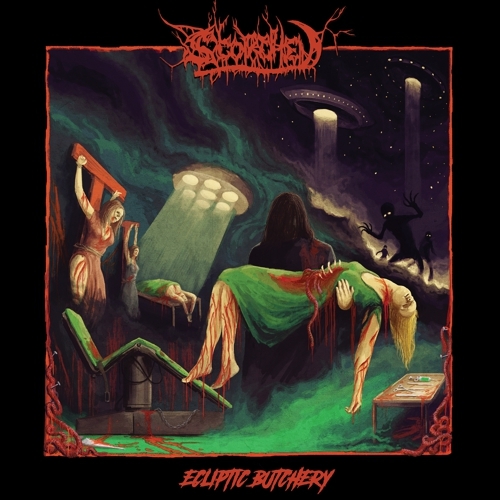 Issued on vinyl by Deific Mourning / Contagion Releasing (CD on 20 Buck Spin) in a one-time limited version of 500 copies, this album disappeared and has since been unavailable on vinyl for five years, until now, with a fresh punishing re-master courtesy of Brad Boatwright at Audiosiege. 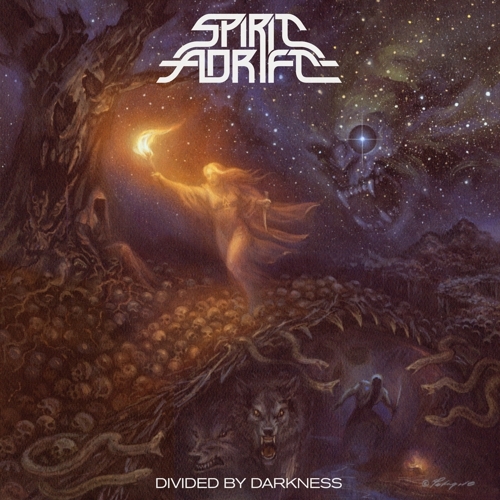 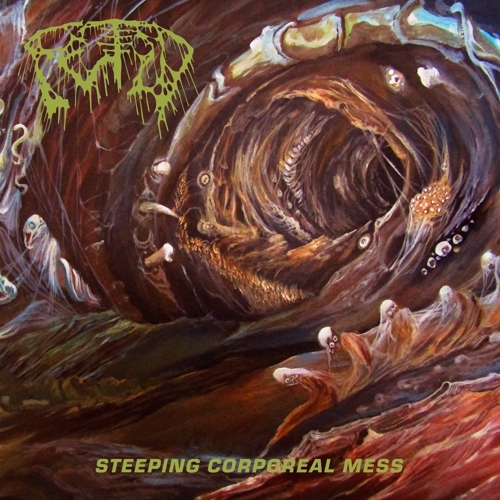 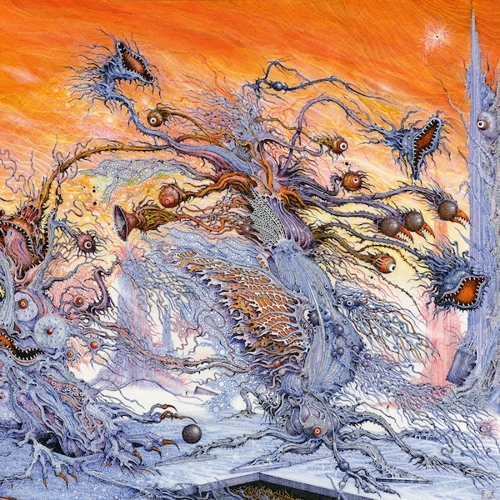 Both the progressive and regressive elements that made Hole Below such a heralded monument of death metal were evident already here: tasteful, recognizable leads — not unlike the virtuosity one notes in mid-period Death or Carcass — appear throughout but never overwhelm the fetid odor of vice at the album’s core. 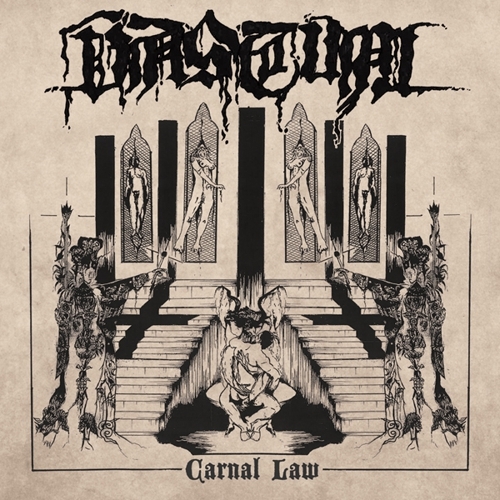 Like the paramount albums of the genre, Carnal Law makes its point quickly and resolutely, with viciousness and intent.